for $99,995 with 3 bedrooms and 2 full baths, 1 half bath. 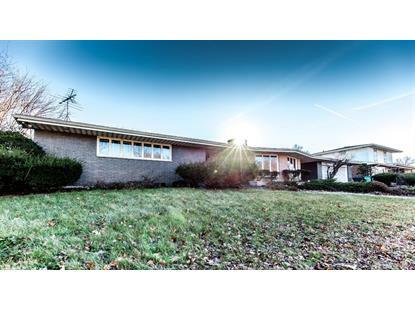 This 2,520 square foot home was built in 1966 on a lot size of 0.29 Acre(s). BEAUTIFUL HOME! One of a kind! Marble floors, quartz counter tops, custom cabinets, cedar closets, wet bar on upper and lower level. Directly off from the seating area you will find extra-large patio doors that lead to a gorgeous custom designed patios, finished in all-weather ceramic tile and an outdoor, two burner cook top and an extra-large grilling area. 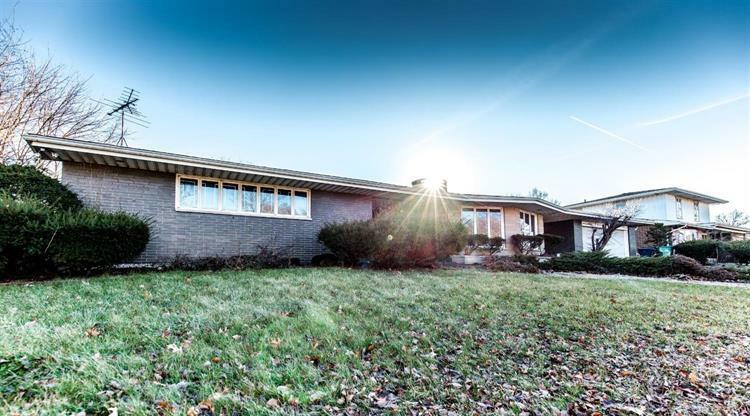 This custom ranch also features a rotunda style masonry fireplace that can viewed from the kitchen seating areas and the sunken living room area. A little bit of love and a few updates are all this house needs to be a home again. Revisit this home today. The ceilings have been cleaned and painted.